A new video has been published by 505 Games and ArtPlay. 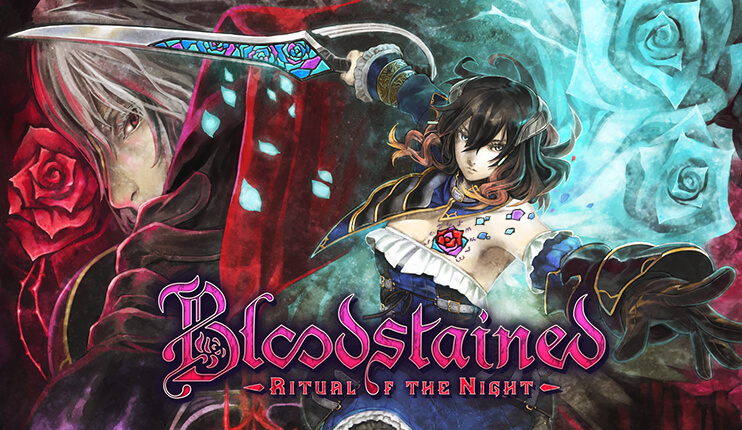 The Development Update video features the visual improvements in their upcoming game Bloodstained: Ritual of the Night. Some notable improvements can be seen in the current build compared to June 2018 Demo looked like at last year’s E3.